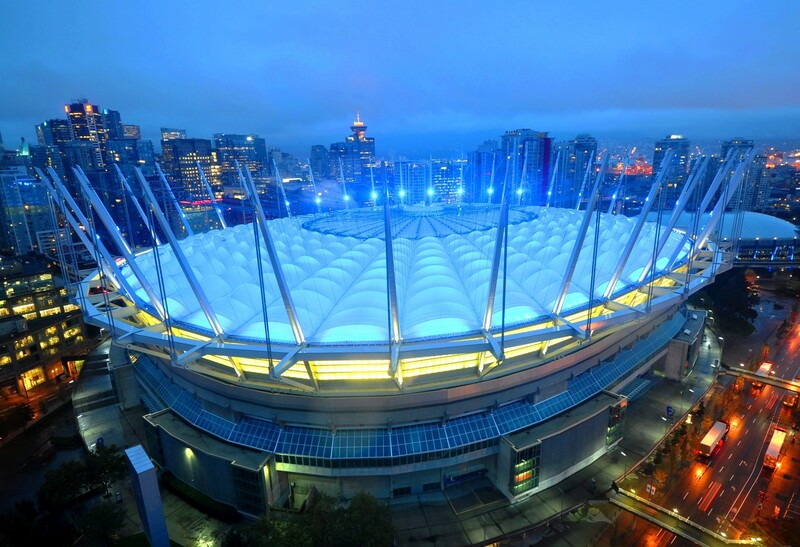 The stadium's Northern Lights Display is recognized around the world as a landmark of Vancouver’s skyline. 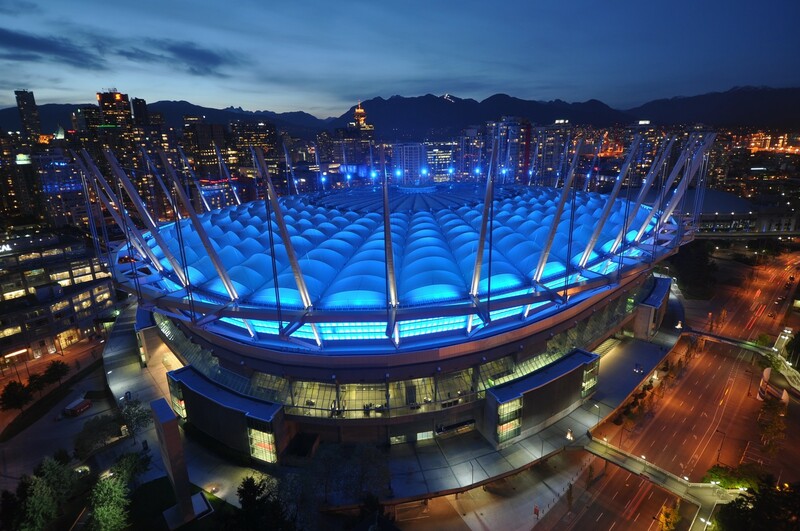 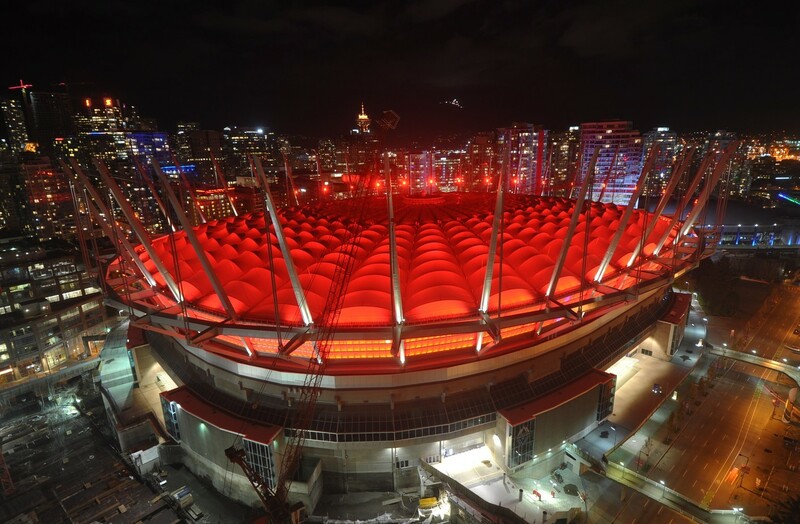 BC Place is honoured to be able to help bring awareness to events, charities and non-profit causes that are important to communities in British Columbia. 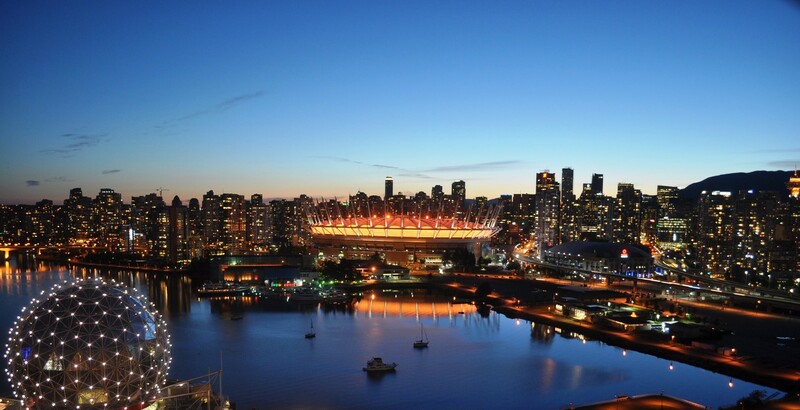 Be sure to check back here as we update the list throughout the month! 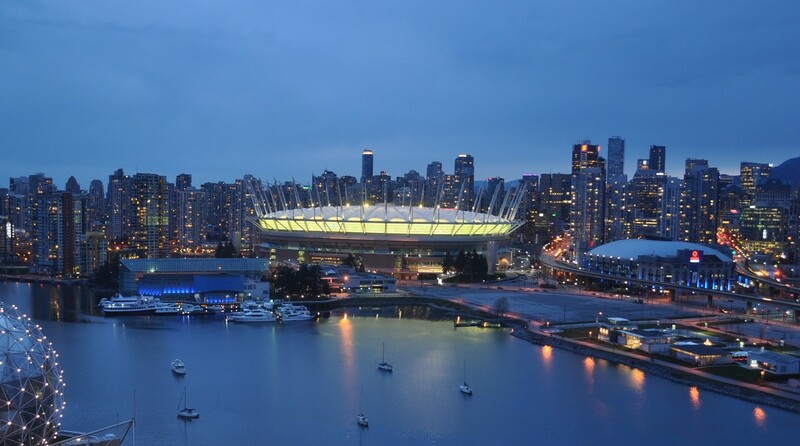 To learn more or to submit a lighting request, visit https://bit.ly/2EI6LDw.